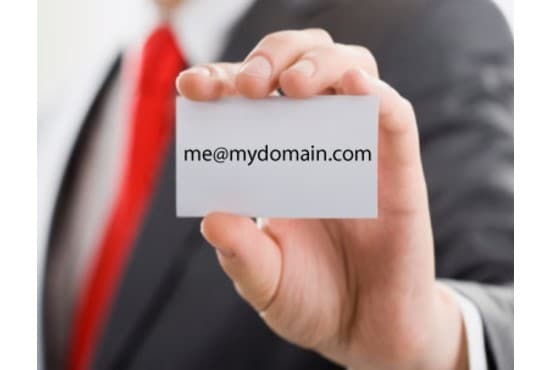 Domain for Sale – What a great Domain Name! The DOMAIN name you want is available for sale here! You were directed here because you tried to access a great DOMAIN name. Secure the Domain name you want! 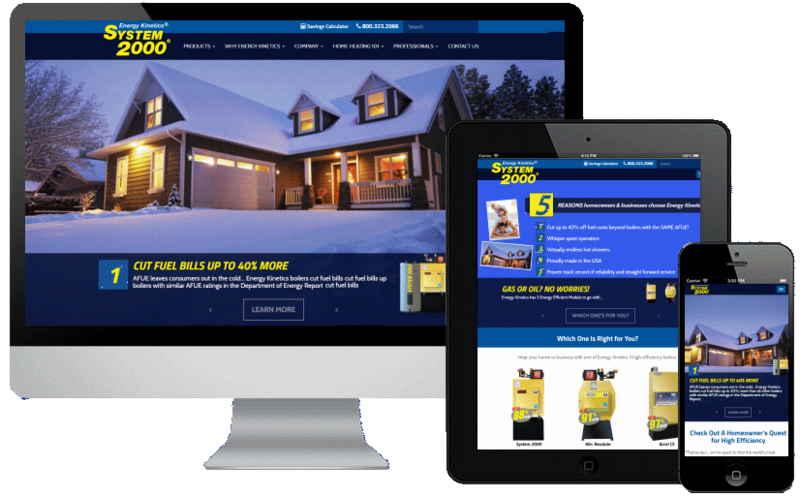 Have a starter website in less than 24 hours. 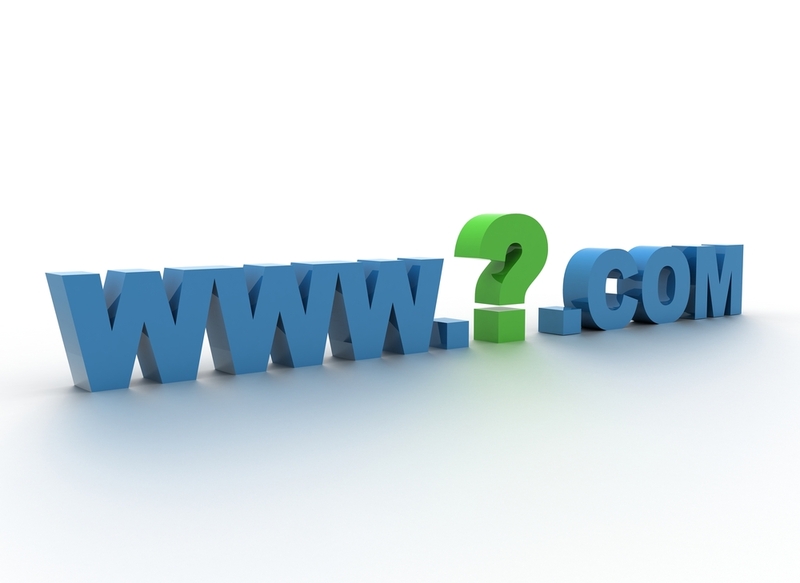 We can sell you your domain name outright for a negotiated price. And we can set up your domain, build your starter website, set up your custom email, and maintain it all moving forward. 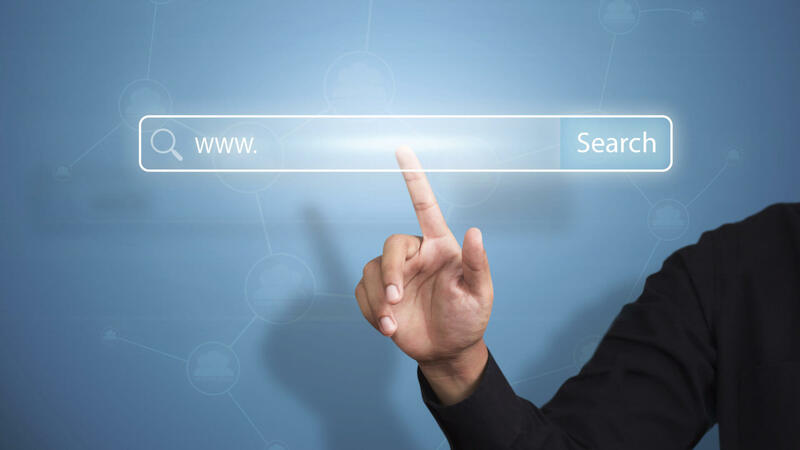 Make an inquiry about your preferred Domain name.